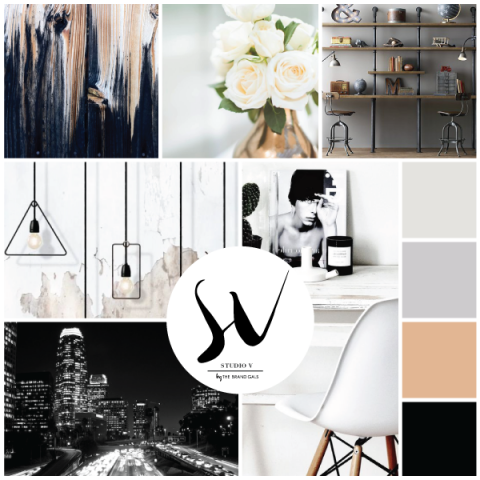 STUDIO V by The Brand Gals is a video production studio for YouTubers, bloggers, and creatives of all sorts. Nestled in the heart of Burbank, SV is a beautiful and flexible space for video recording complete with pro audio equipment, camera gear, and all of our favorite props to make your sets your own. The best part? Studio V is available to everyone! Most of the video recording facilities in LA are either actual motion picture studios, makeshift, or only available if you qualify with a certain number of subscribers. SV is for beautiful YOU! All of our favorite props from our Brand Gals photo shoots and Snap. Workshop for styling your set. ADR and other post production add-ons to take your video quality to the next level of professionalism. There will definitely be more to add to this list as we grow and expand but for now, unless noted, this is all included in the cost of the rental. Yeas! We are PRE-BOOKING a few select spots at a 50% discount. BUT, for the FIRST 4 PEOPLE who contact us and book, we are offering $20/hour for up to 5 hours of studio time. Ready to roll in the the most beautiful studio in town? Us too! Simply click the button below and indicate “Studio V” on the contact form and a member of our team will be in touch to give you all the details, answer any questions and assist you with your reservation.